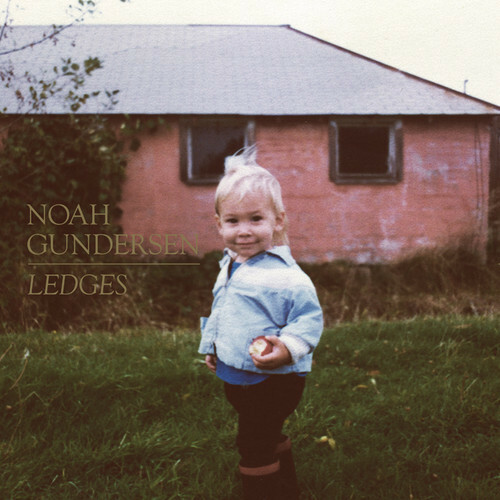 With a few EP’s to his name, singer-songwriter Noah Gundersen has yet to put together an entire album…until now that is. Ledges takes us across 11 tracks of tender vocals and touchy subjects. Stream the whole album below.